The Young Carers Activity Fund is designed to give young carers aged under 18* up to £300 to get a break from their caring role and to give them a choice about how they take this break. 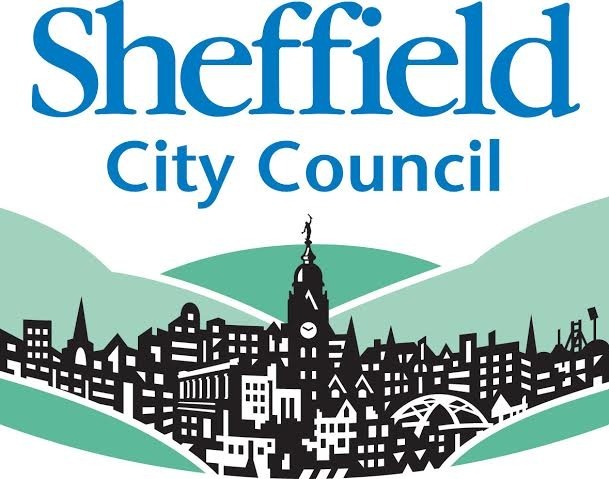 The fund is currently administered by Sheffield Young Carers (SYC) on behalf of Sheffield City Council. NEWSFLASH! In order to reach more young carers, from April 2019, we now accept applications for activities for groups of young carers, as well individual applications. Being a member of Sheffield Young Carers (SYC) in the past Applications MUST be completed by a professional who is working with the young carer, with the consent and involvement of the young carer (and their parent/guardian for individual applications). Please note: SYC provides breaks from caring for it's members so the individual fund is only available for young carers who are NOT currently accessing or on the waiting list for Sheffield Young Carers. You can submit applications at any time. We will email you to say we have received your application and then hold it until the next panel (approx one week after each closing date). PLEASE NOTE: To avoid disappointment, please be aware that this fund is limited and we can only allocate a small number of grants per year. If you are not successful, however, we will give you feedback about why and you can apply again in the future. For full application criteria and guidance, please download our application form. Having trouble downloading the form? Contact us and we will send the form over to you. 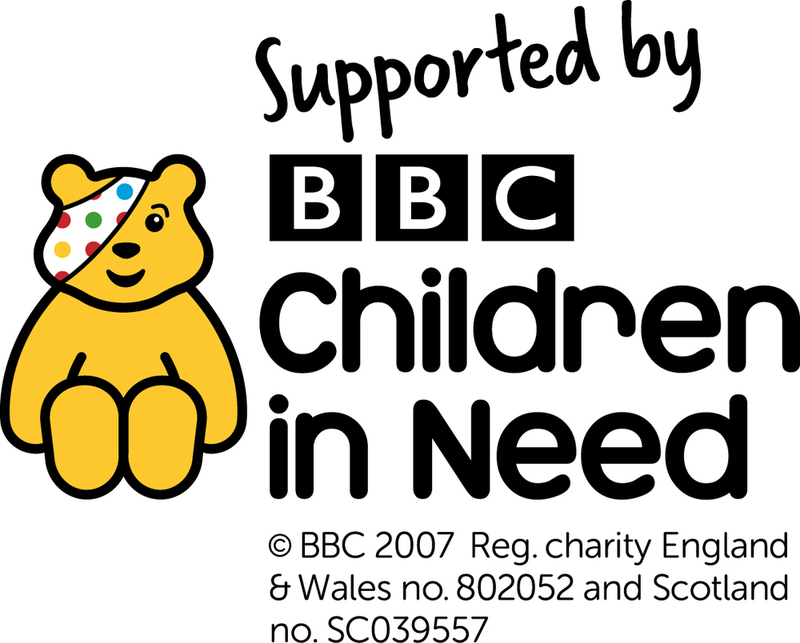 *Carers aged over 18 can apply for a ‘Time for a Break' fund from Sheffield Carers Centre.